TL;DR just click here to download the firmware from Github. I recently got a TP-LINK WR941ND v5, a cheap (I paid R$170 or US$54) router for domestic use. 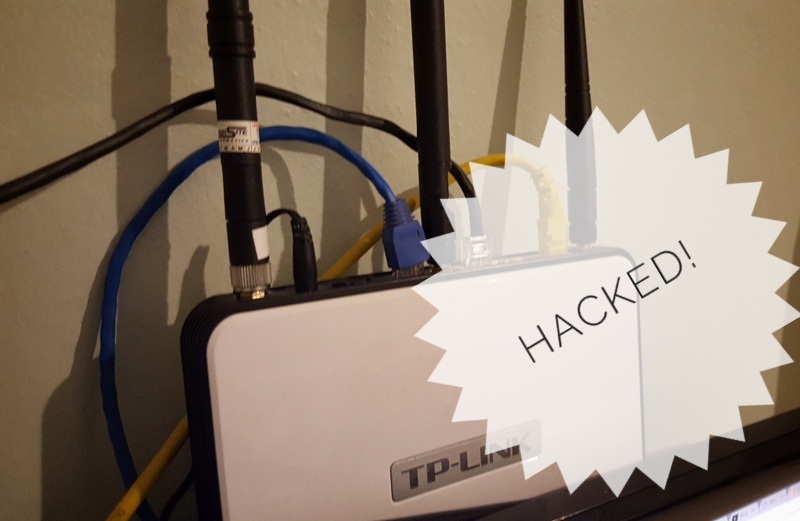 For the first days, the router worked pretty ok, but soon I ran into some problems in the factory’s firmware: freezes, crashes, slow loadings, very limited configuration for routing and MAC Filters, etc.